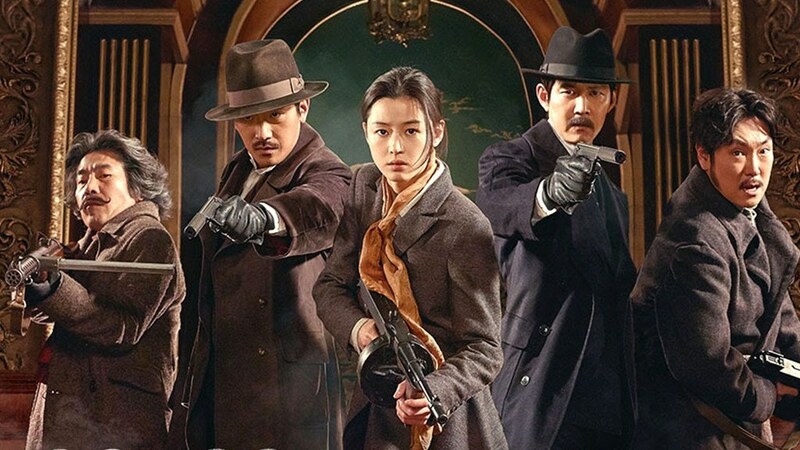 Description: Set in the 1930’s, an assassination plot takes place. The assassination plot is intended to take out a pro-Japanese group. Yeom Seok-Jin (Lee Jung-Jae) is an agent from the interim government. He plans out the assassination plot and gives order to An Ok-Yoon (Gianna Jun). An Ok-Yoon is a deadly sniper and she works with Soksapo (Cho Jin-Woong) and Hwang Deok-Sam (Choi Duk-Moon). She takes on the mission due to her strong desire to see Korea’s independence. Meanwhile, Hawaii Pistol (Ha Jung-Woo) is a contract killer. He and his partner Younggam (Oh Dal-Su) are hired to take out An Ok-Yoon and her assassination team.